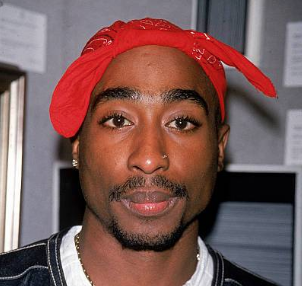 Tupac's sexual fantasies in the form of a hand-drawn love letter to his girlfriend have been sold in an auction. According to TMZ, the drawing sold for more than $21k at an auction. The drawing below now allegedly belongs to a wealthy man in his 60s. I guess that's "how he wanted it."